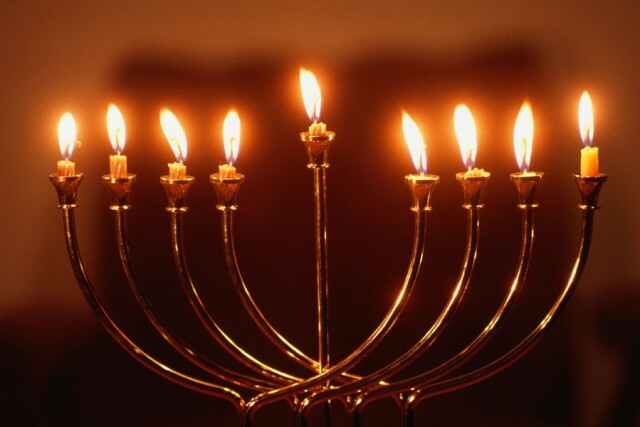 Jews all over the world celebrate the holiday of Hanukkah from December 6th till December 14th this year. TKT checked how it is celebrated this year in Kharkiv. 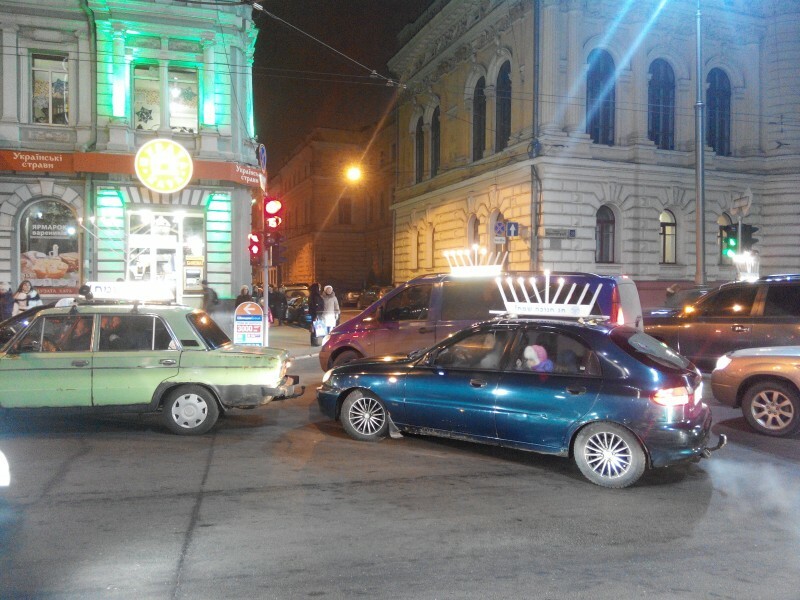 In honor of Hanukkah Jewish people solemnly light menorah, hold a parade of cars with seven-branched candlesticks, attend an entertainment program with laser show, and a violin concert, organized by the Kharkiv Jewish Сommunity. The full program of the festival can be found here. “This year the interest to the Jewish community has increased significantly both from the Jews and people of other nationalities. We are apolitical and opened to everyone, that’s why people come to us to relax mentally and get positive energy. Our events are directed mostly to the cultural and educational fields,” told us Elena Antipova, curator of the Jewish center WOHL. “Today, Jews are not ashamed of their nationality, they are satisfied with the development of the Jewish community, and especially with the preparations for Hanukkah. In the future we plan to continue to hold our activities in a simple and accessible way in order to increase the Jewish community in Kharkiv region and dispel the myth of “mysticism” of the Jewish nation,” Elena added. 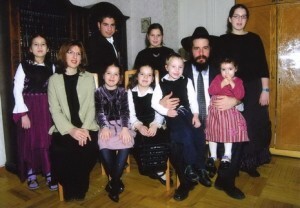 Jewish population is about 50,000 people in Kharkiv. The Jewish community is developing: there are several schools, a kindergarten, a yeshiva, clubs for students, educational programs for adults are running constantly. 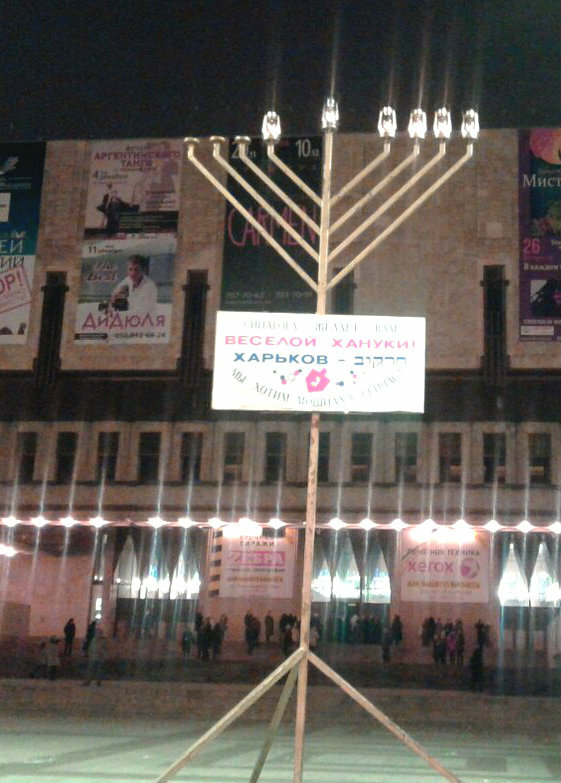 Synagogue once again became the center of Jewish life in Kharkiv. Reference: The Hanukkah holiday took place during a particularly turbulent phase of Jewish history. Around 200 B.C., Judea, also known as the Land of Israel, came under the Antiochus IV Epiphanes, the Seleucid king of Syria. The Jews who lived there had faced the challenge: to worship Greek gods or defend their own religion. After that the Jewish priest Mattathias and his five sons rebelled and defeated the army of Antiochus. In the liberated temple of Jerusalem the priest has managed to find only one vessel with unspotted Holy oil to light a menorah. This specially prepared olive oil would be enough only for one night, and for a preparation of the new one it was required as minimum eight days. But miraculously the found oil have being burned for eight days.